Looking for a Blaine Ornamental Fence Installation Company? Arrow Fence Co. should be one of your top runners. Why? Well, let us share with you some benefits of choosing Arrow for your Ornamental Fence Addition. 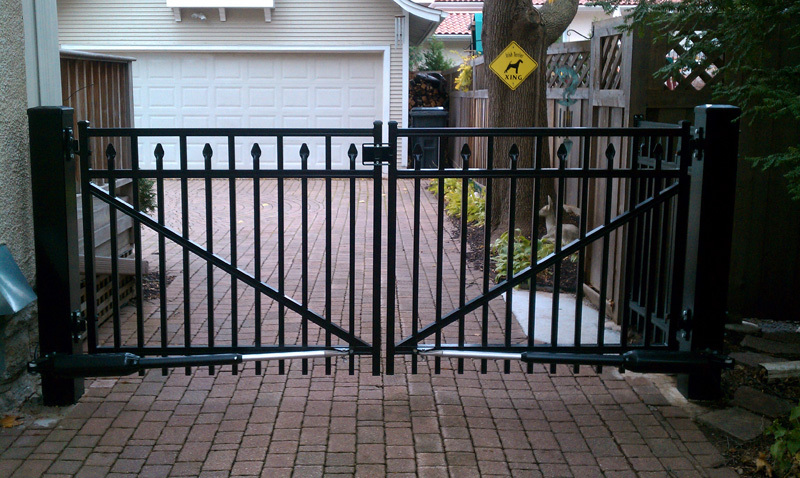 Why Choose Arrow Fence for your Blaine Ornamental Fence Installation? Experience – Our experience is what make us stand out from the crowd. We have been installing ornamental fences for over 50 years! We love our day job and it has loved us back with the years we have been in business. Local – We aren’t a large chain. Don’t get stuck being a number, instead get treated like #1! When you hire Arrow Fence for fence installation you will see the same team from beginning until the end. We know the area well and take pride in the community we live and work in. Quality – We don’t use Home Depot and Menards quality fencing. Our standards are set much higher and we deal directly with manufactures to ensure the highest quality for years to come. Warranty – We back all our fence installation projects with a 5-year warranty. We are here for you, even after your fence installation is completed. Custom – Our skills and experience allow us to create custom fencing projects, from the design to the details and function; our professionals can provide a fence in your yard like no one else has. Satisfaction – Our fence installation company will not call it a done deal until our customers are completely satisfied! 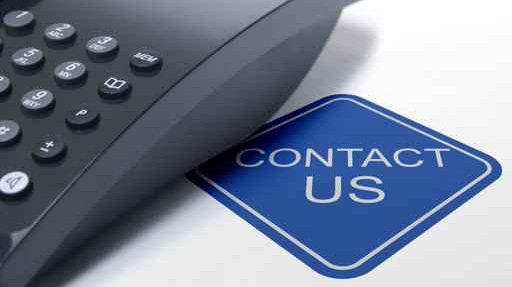 We take an open approach and always respond to your questions, concerns and/or suggestions. Highly Rated – Don’t take our word for it. Instead, read the reviews we have on Facebook and Google. All of these reviews are from our past customers and they can help you make the perfect decision when choosing the company you hire for your new ornamental fence. 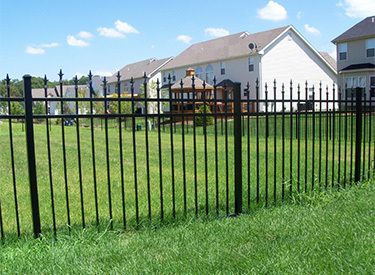 Don’t settle for standard…Get the exact Ornamental Fence you WANT from the Expert Fence Installers at Arrow Fence Co. 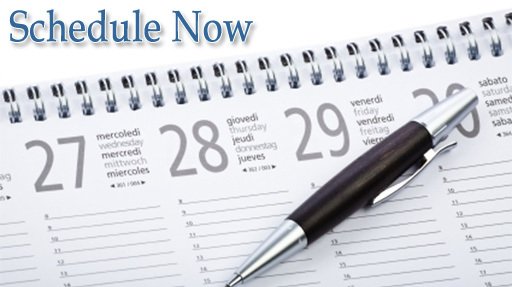 Call us today for your Free Quote (763)755-0088.